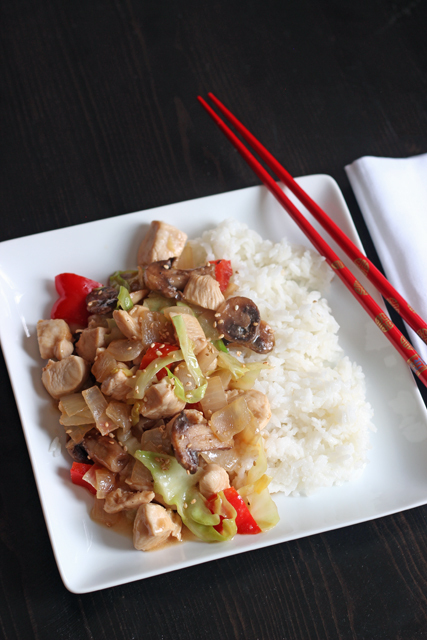 Serve a meal tonight that you know the family loves! 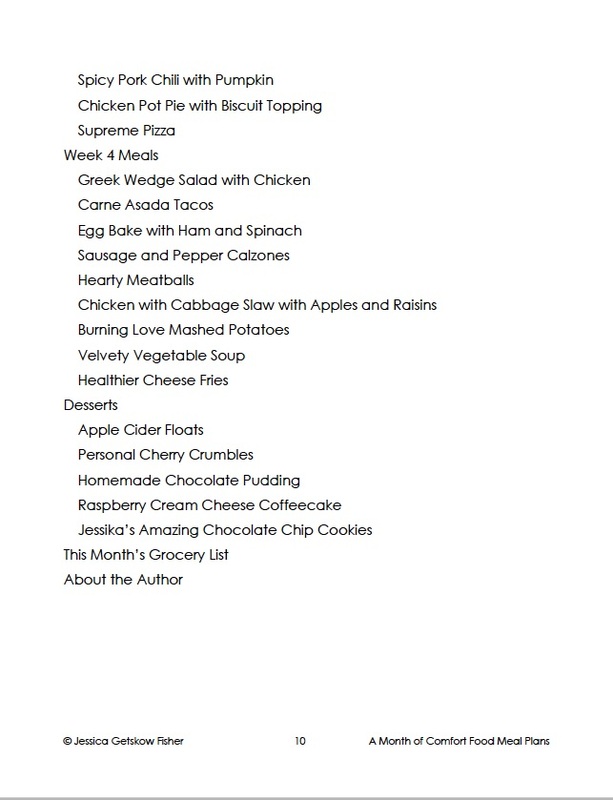 I love the little happy dance that my kids do when they hear what’s on the menu and it is something they love. After all, I cook not just to keep them alive. I cook to love on them. That’s what comfort foods are, in my book. 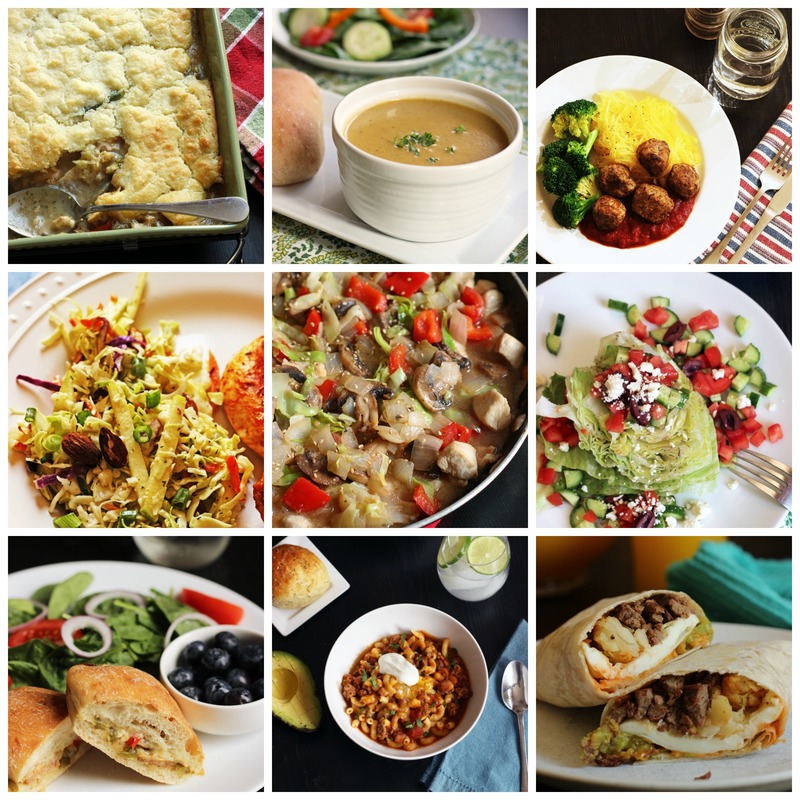 Foods you love that bring smiles to the faces of the people you love. Or humming. My kids hum when I serve them something they love. Hum and dance. 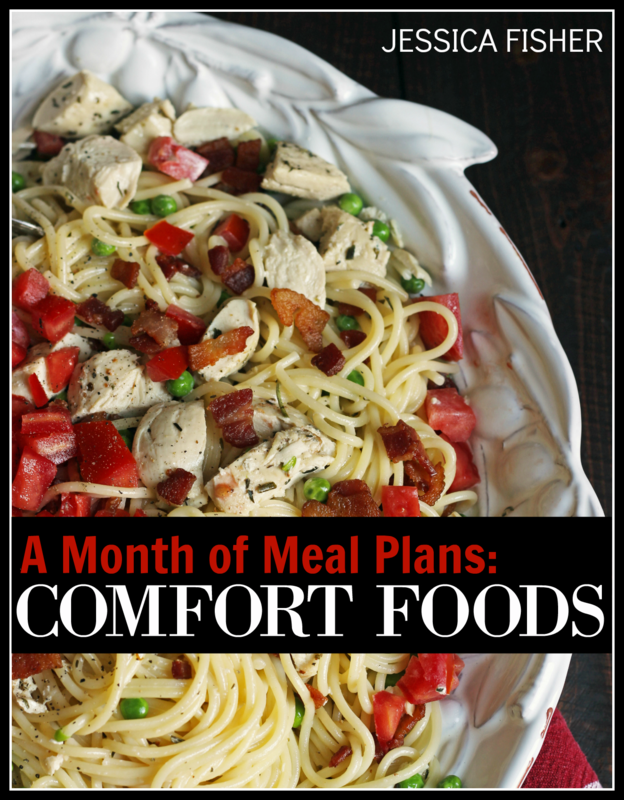 This Month of Meals is built around the concept of comfort foods. 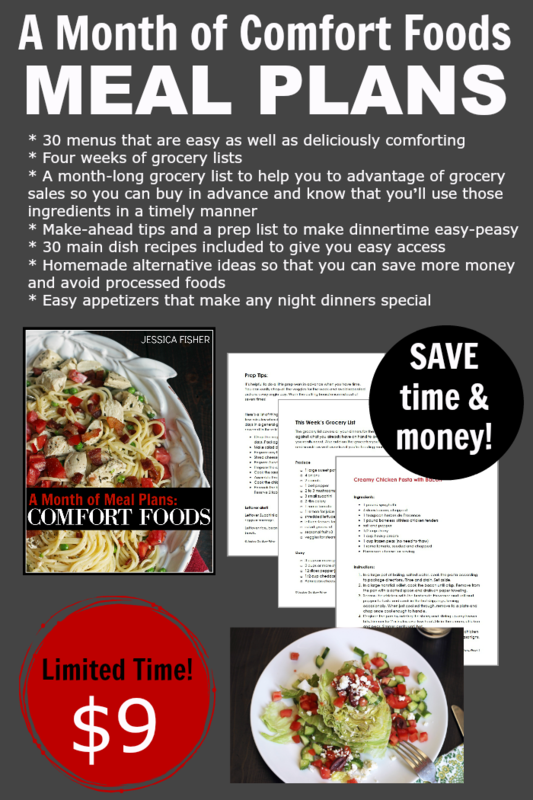 I’ve taken the traditional categories of comfort foods and brought some of my favorite recipes to the table. 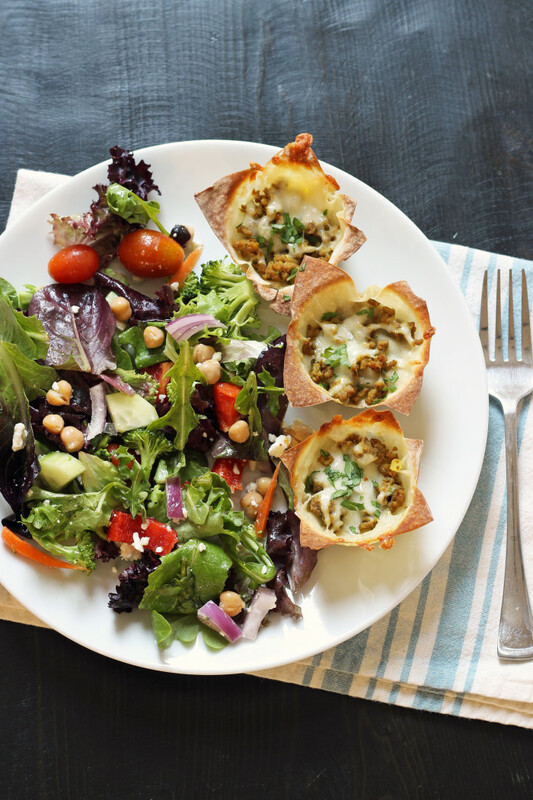 You’ll find old standards like pot pie and stew, but you’ll also find some dishes that might be new to you, like Samosa Cups or Burning Love Mashed Potatoes or Carnitas Tostadas. 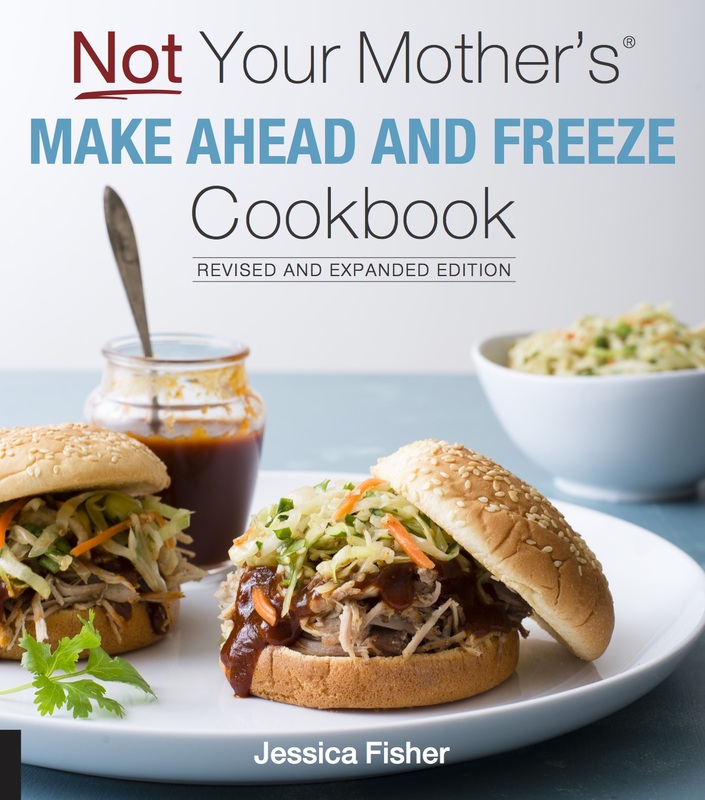 And while the term comfort foods does signal carbs to many people, rest assured that there is plenty of fresh fruit and veg in this curation of favorite family-friendly recipes. Whether these recipes are new to you or old family favorites, I promise they will bring comfort after a hard day and make you hum. Or at least smile. But not just that! 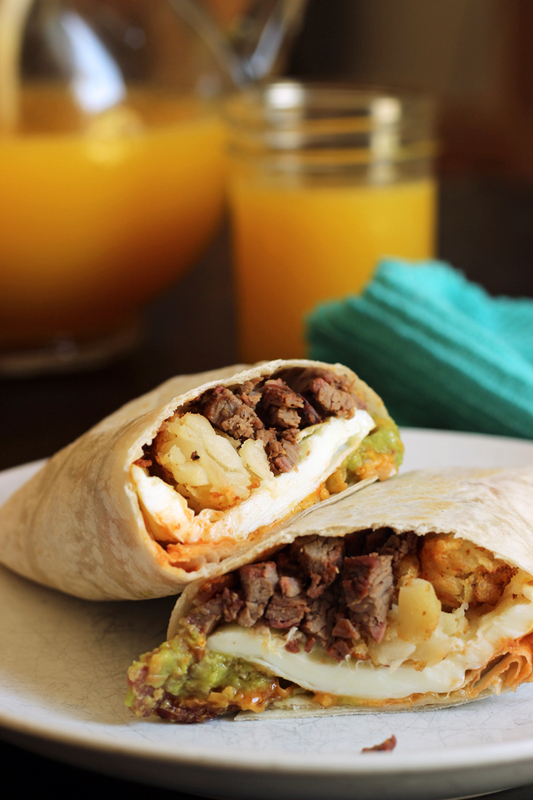 This meal plan will help you save money and time! 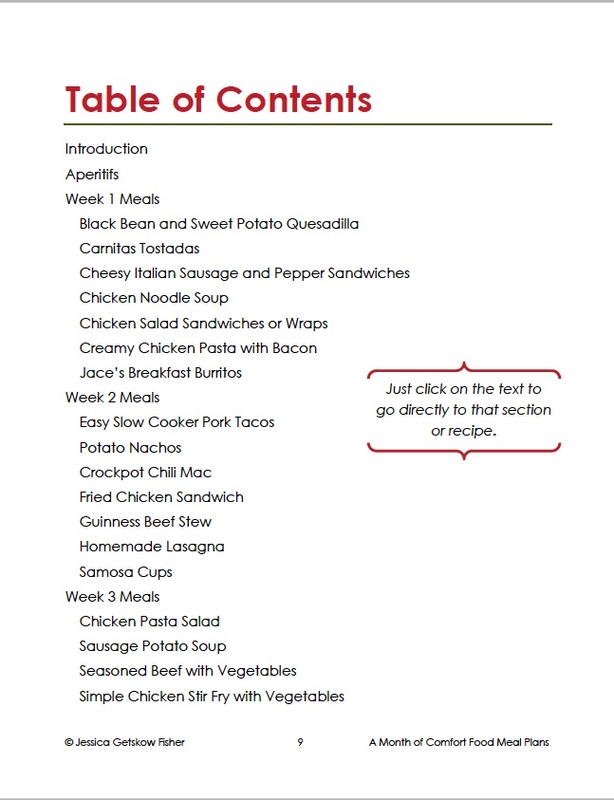 The meal plan is available at the special price of $9 for only a limited time. That’s $2.25 a week to have someone else do the work for you. Heck! Hand the grocery list to your spouse and the prep list to an older child and you just might get off scott-free this month when it comes to cooking!